Whereas, the wholesale price of diesel (0.05% and 0.005% sulphur) is expected to rise by 15c and 14c per litre respectively. The wholesale price of illuminating paraffin will rise by 17c per litre and the SMNRP (single maximum national retail price) will rise by 23c per litre on 2nd March 2016. Moreover, the maximum retail price of LPGas (liquid petroleum gas) will drop by R1.20 per kg. Average international product petrol prices dropped, while illuminating paraffin and diesel prices rose over the term under review. 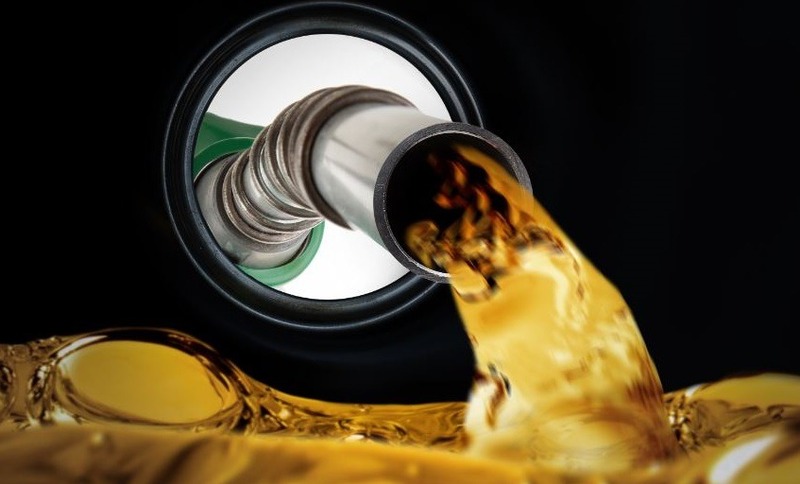 Fuel prices are changed monthly, in accordance with local and international factors. The crude oil price rose on average, as opposed to the previous pricing period. Largely as a result of speculation that OPEC (Organisation of the Petroleum Exporting Countries) may cut production. On average, the rand strengthened against the dollar, in comparison to the previous period.